So far Damien Vickers has created 25 blog entries. 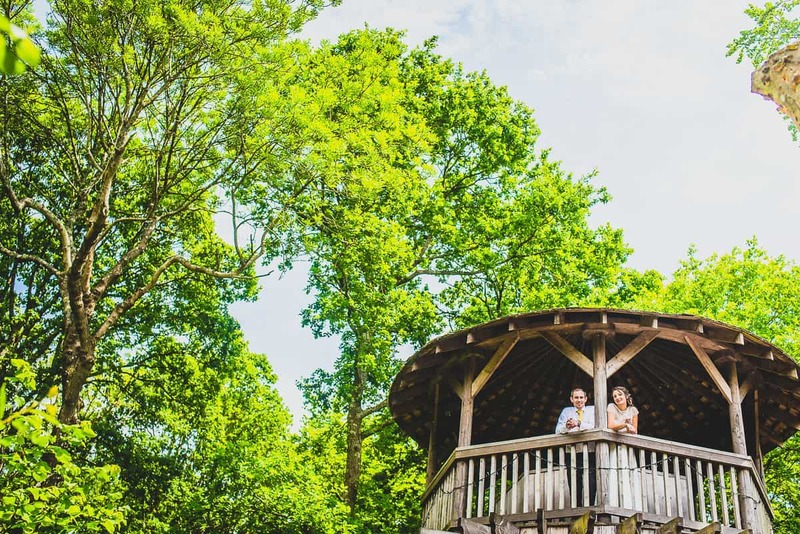 New Forest Treehouse Wedding | Dorset Wedding Photographer. 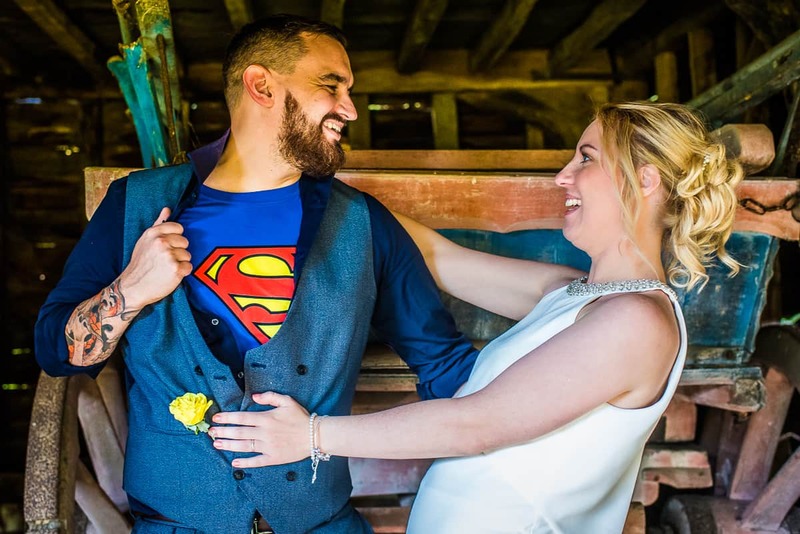 Thatch Barn Wedding | Cambridgeshire Wedding Photographer. Somerleyton Hall Wedding | Suffolk Wedding Photographer.